Looking to satisfy your appetite for fright this Halloween Season? 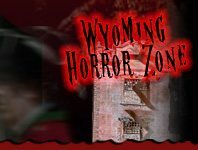 WyomingHauntedHouses.com has you covered! From terrifying Haunted Trails and horrifying Hayrides, to traditional walk-through Haunted Houses and Corn Mazes that you're sure to get lost in, there are a number of scary-good attractions throughout Wyoming for thrill seekers to check out. 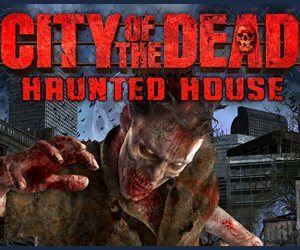 Take a peek below at WyomingHauntedHouses.com's Recommended Haunted Attractions to assure you and your friends make the most out of this Halloween Season! The Haunting at Pinedale Aquatic Center Pinedale 202 days ago Rate Now!